Registration is 6:30-7am. Fishing is from 7-9am. You must have a cane pole or rod and reel, and live bait. We will have crickets, but you can bring any other live bait. Bring a bucket to put your fish in for the weigh in. All fish caught count, no matter how small. We don’t keep turtles or other things you might catch, only fish. 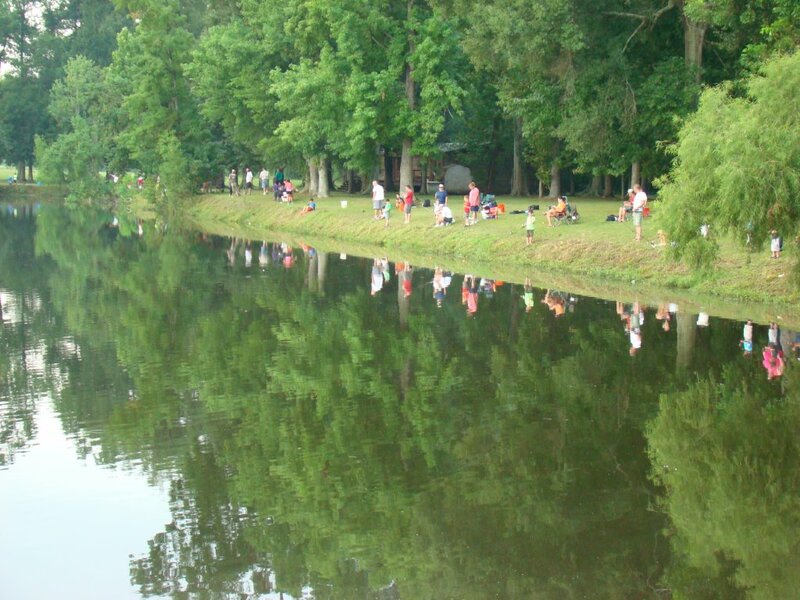 We will serve jambalaya and hot dogs to eat after fishing while we are weighing and tallying the results of the catch. We will be giving trophies for the biggest fish and most fish in each age category. Also, we will be giving bikes to a boy and a girl in each age category. Every child there will receive a prize. Details and photos posted soon. Thanks to our sponsors and supporters who helped us provide this event free to the kids in our parish. David H. Wilcox Insurance Agency, Inc.
Mark your calendar to join EASL for our annual Kids Fishing Rodeo. Details to follow about Saturday, August 5th. 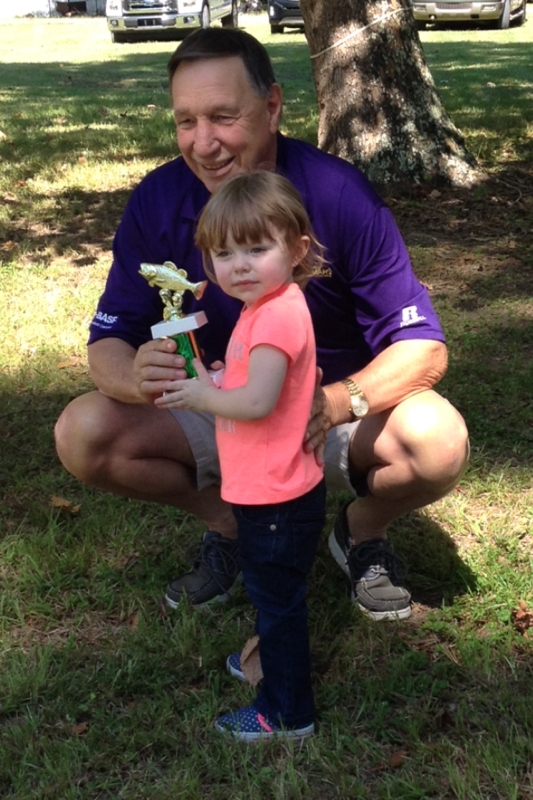 EASL and Dreams Come True of Louisiana Kids Fishing Contest will be April 8, 2017. Check out the flyer below for details. This fishing Rodeo is a new one for EASL. 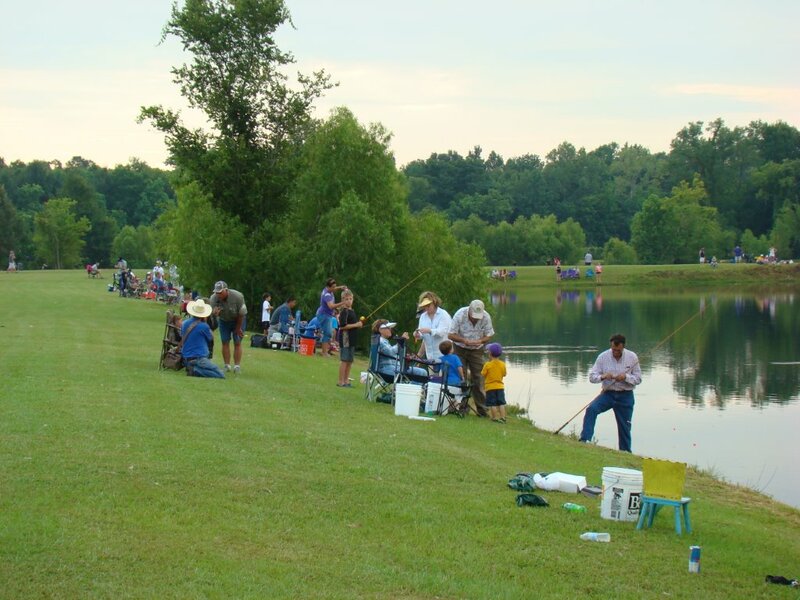 We will still have our annual EASL Kids Fishing Rodeo to be held in August at Twin Lakes. Hello All, This is a reminder to all of our EASL members that our 56th Annual Kid’s Fishing Rodeo is on August 6, 2016. Please grab your children, grandchildren, nieces, nephews, and friends and bring them to the fishing rodeo. Don’t forget that it’s for kids ages 2-14 and they each need a fishing pole or rod and reel. There will be some crickets donated by Fluker Cricket Farms, but we encourage you to bring any live bait you’d like-just no artificial lures or baits. 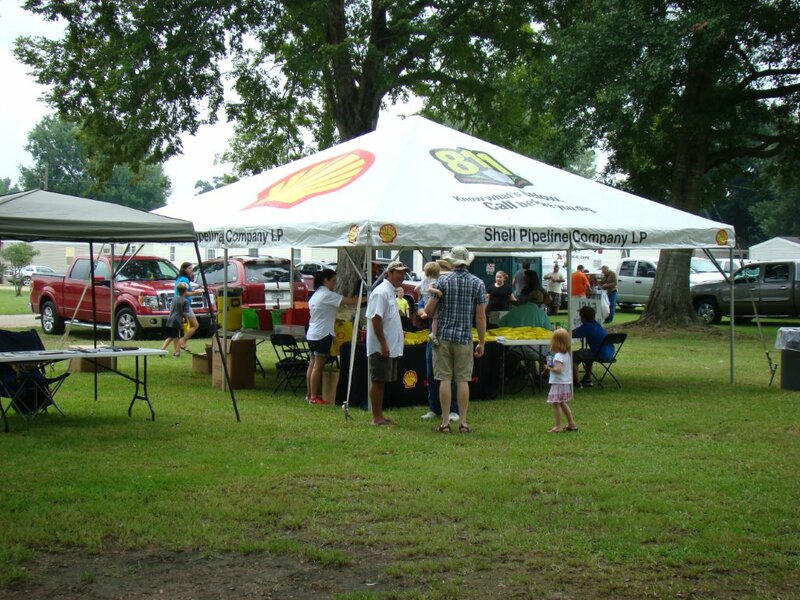 The sign-up for the rodeo starts at 6:30AM at Twin Lakes Park in Dutchtown, La. The fishing starts at 7:00AM and ends at 9:00AM. There will be a weigh-in after the fishing is done. Hot dogs and jambalaya prepared and donated by the Motiva Rec Club, will be available while we tally the results. Rodney Dupuy from CAJUNLIVINNCOOKIN, will be on hand to take pictures. You can do this while waiting for the tally or bring your fish to take a picture. After the scores are turned in, we will give trophies for the biggest fish overall to a girl and a boy. There will also be trophies in four separate age groups for most fish (boy and girl) and biggest fish. Also, there will be a drawing in three age groups for bicycles. We want to make sure that as many Sportsman League members as possible are out there because we all need to work together to help this event continue to be successful. If you would like to donate items, volunteer your time, or make monetary contributions, please call me at 225-571-4588 or send info to bmworks2011@hotmail.com. Thanks for your help with this wonderful community event. Biggest Fish: Miles Bowman, .47 lbs. Biggest Fish: Keenan Wilson, .63 lbs. Biggest Fish: D’Shawn Hunt, 2.80 lbs. Biggest Fish: Rosa Rodriguez, .60 lbs. 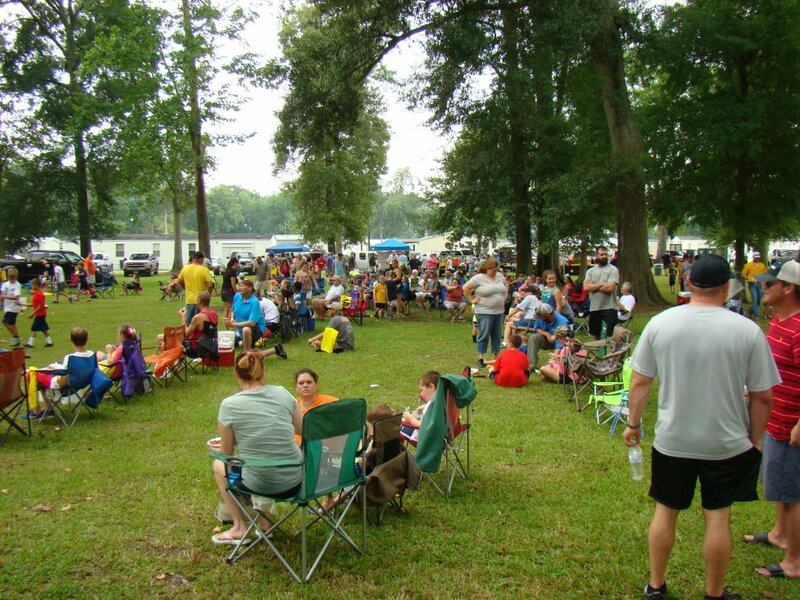 Join us at EASL’s 55th Annual Kid’s Fishing Rodeo for a fun Saturday morning of fishing on Saturday, August 1st, 2015 @ Twin Lakes Park (Hwy 74 in Dutchtown). This is a FREE event for children ages 2-to-14 years old. CHILDREN COMPETE BY AGE GROUP AND GENDER, SO THERE ARE MANY WINNERS! LOTS OF DOOR PRIZES, SO EVERY KID WINS SOMETHING!!!!!! Children must never be left unattended!! Bring a rod & reel or cane pole for your child to use. Crickets will be provided. You may bring other live bait, but no artificial lures. Bring a bucket to hold the fish caught. Parents can help to bait the hook, but the child must land the fish. Parents do not need to be members of EASL for the kids to fish. 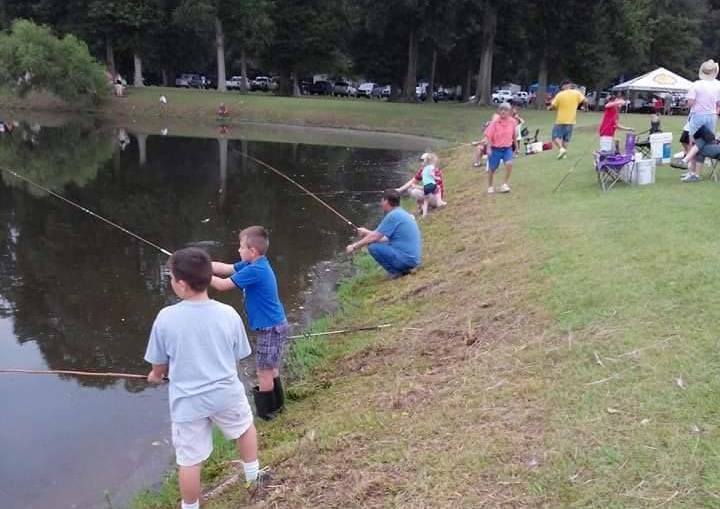 On Saturday, August 2, 2014, 175 kids showed up for the “54th Annual EASL Kids Fishing Rodeo.” It was a big success! 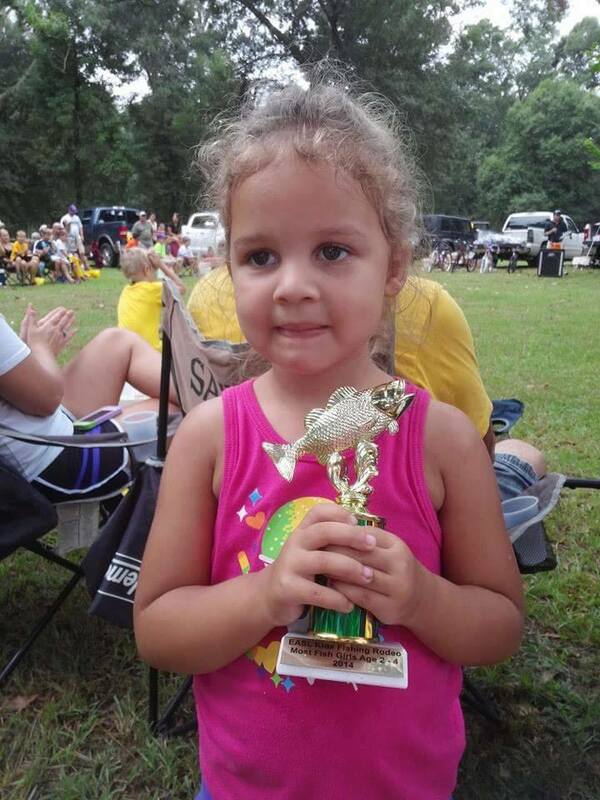 Once again it was held at Twin Lakes Mobile Estates in Dutchtown. Thanks to Mr. Bobby and Mr. Virgil for their hospitality and hard work in preparing the grounds so that the kids had easy access to the lakes. As always, there were several kids in line to register before our team of EASL members and volunteers were set up to sign them up. But it didn’t take long to get everything lined out. In just a short while, kids were getting signed up and donuts were being handed out. It seems everything was lined out. Wait, not so fast. Did I say that “everything was lined out?” Everything but the crickets, that is. It seems like no one thought about getting cups to put the crickets in. I told a couple kids if they could carry a couple crickets in their hands, they would catch more fish. They weren’t buying it. These kids were young, but not all that gullible. We needed to do something, and do something quick! So I jumped into my truck and was off to EASL’s storage shed. Within a couple of minutes I had the cups and lids and was headed back toward Twin Lakes. As I approached the lakes I could hear everyone cheering… “Here he comes to save the day!” Not really. I don’t know if anyone even knew that I went to pick them up. What’s important is that shortly after the cups arrival, there were crickets all around the lakes and at 7:00 sharp a horn was blown to signal that it was time to fish. There was a big chance of rain early in the day. But as the morning played out the weather gods shined on us. The sun never poked out from behind the clouds, so the temperatures stayed a little cooler than normal which was a blessing. There was a lite sprinkle for a few minutes, but didn’t discourage any of the kids, or should I say “the fishermen”. It actually felt good. Well as always before you knew it, two hours had passed by and the horn sounded once again. It was time to stop fishing and start counting and weighing fish. While the fish were being counted, a delicious jambalaya cooked by Mr. Pete and Jeff Bourque and Mr. Barrett Jenkins was being served, as well as all the hotdogs and cool-aid one could want. Thanks to some fast counting & weighing, it was time to announce the winners. Biggest Fish – Miles Bowman with .33 lb. Biggest Fish – Cleore Billiot with .59 lb. Biggest Fish – DeShawn Hunt with 1.05 lb. Biggest Fish – Garrett Leeper with .73 lb. -Industrial Consulting & Supply Corp.
All the kids were on their way home by 11:00a.m. I tip my hat to all EASL members who helped put this together and made it such a success. We will need a rodeo chairman for next year. There is a list of things that need to be in place prior to the weekend of the rodeo and it’s the chairman’s duty to see that these things are being taken care of. I ask that someone consider stepping up and volunteering to chair this outstanding event. I promise it will be a rewarding experience. 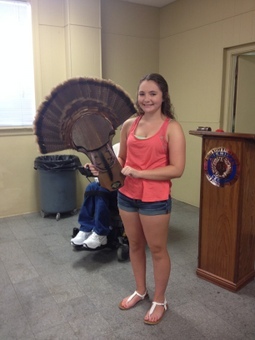 Results from EASL’s Turkey Contest are in! There were 8 entries – 5 from Mississippi and 3 from Louisiana. Jason Lipoma won both the Louisiana Division with a score of 37-3/4 (9-1/2” beard, spurs 1” and 7/8”) AND the Out of State Division with a score of 64-1/2 (beards 7-1/4”, 7-1/2” and 10”; spurs 3/4″). Jason also won the $50.00 gift card to Cabela’s. 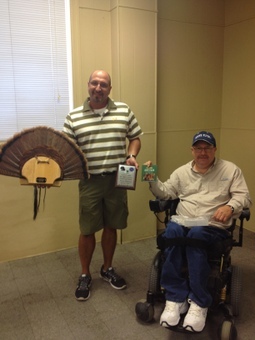 Thanks to Thad Bellow for coordinating the contest and to Fins To Feathers Taxidermy for the awards. Ascension deserves better recreation now! On June 16th at the EASL general meeting, the EASL Board of Directors voted to support the proposed Ascension Recreational plan and the proposed funding needed to support it. EASL is asking the Ascension Parish Council to approve bringing the proposed millage to the voters in the Fall. Express your opinion to your council member or go to the Council Meeting on Thursday, June 19th at 6:00 pm – Ascension Parish Courthouse @ 1210 S. Irma Blvd., Gonzales, LA 70737. 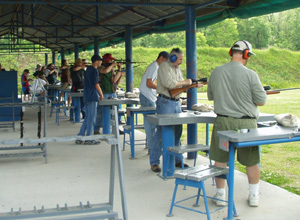 The proposal is for a dedicated fund for recreation. It will be supported by a 5 mill property tax, costing $3.13 to $5.21 per month for the average homeowner which is about the cost of one or two gallons of gasoline.